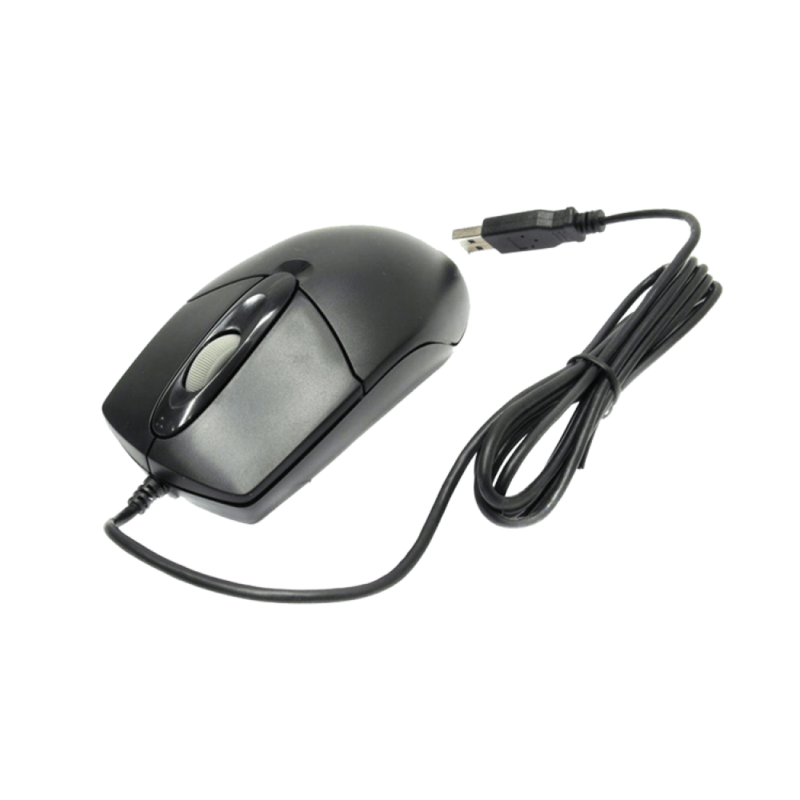 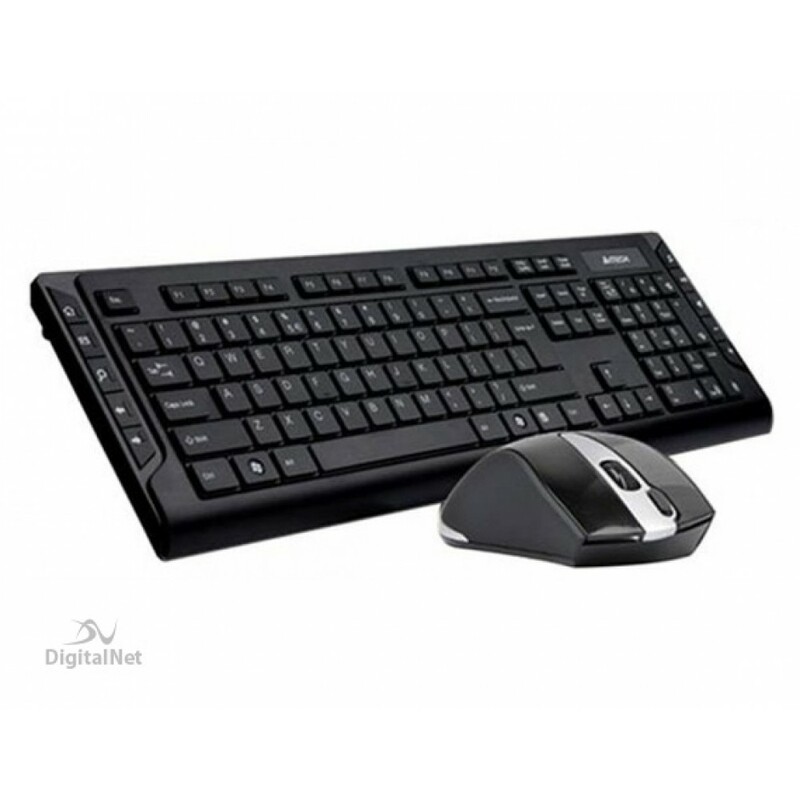 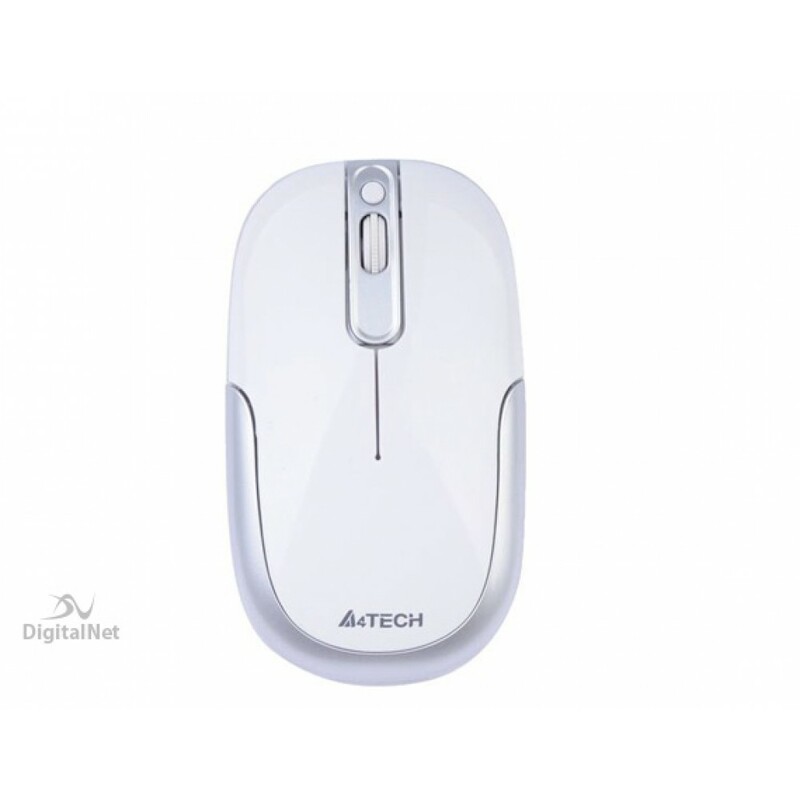 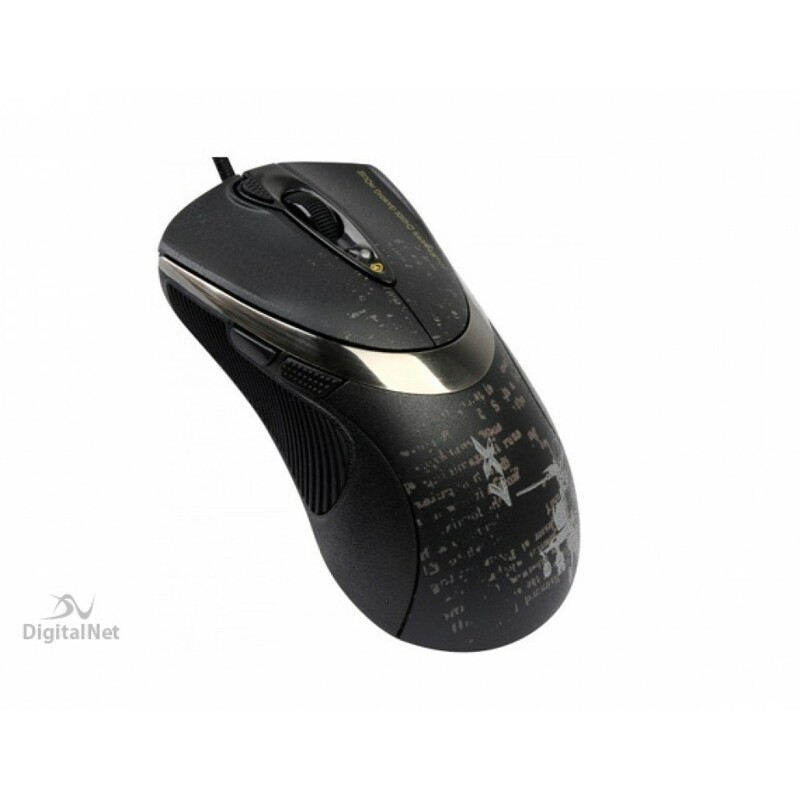 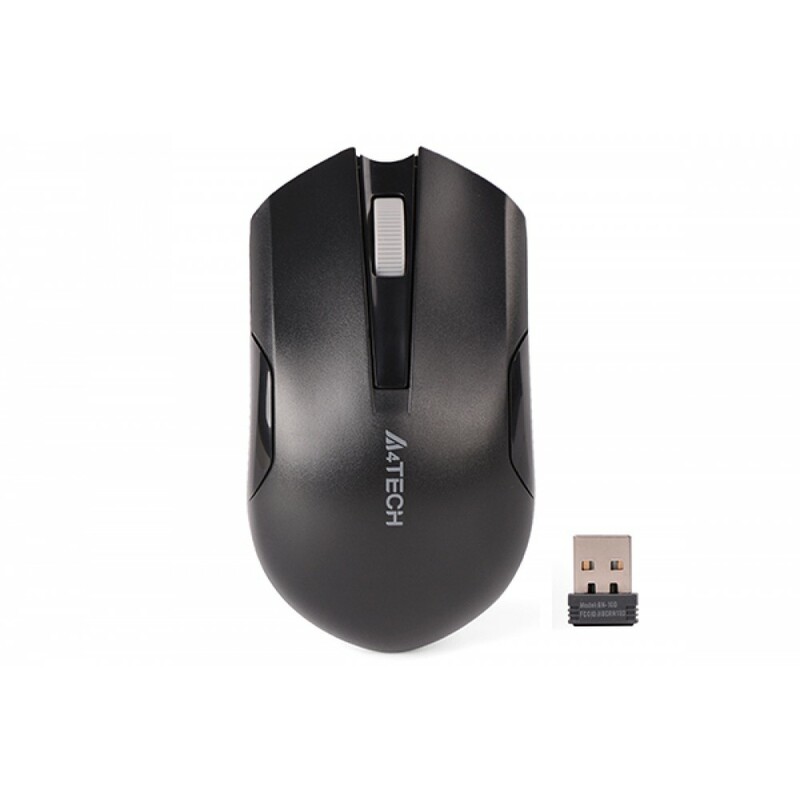 General :- High sensitivity up to TO 3000 CPI with 5 free adjustable levels .- Response time 1 MS wi..
General :- Perfect surface adaptability .- USB Mouse 060 CM cable .- Works anywhere without a pad .-.. 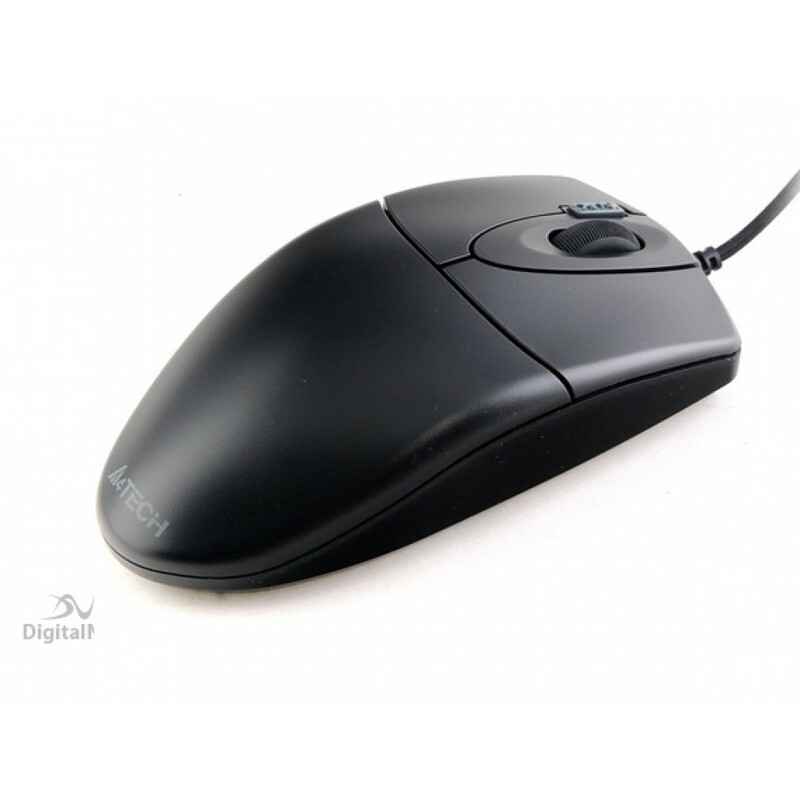 DOUBLE CLICK ONCE INSTEAD OF TWICEWORKS ON MOST SURFACESUSB MOUSE 1.50 CM CABLEDPI UP TO 800 DPI4 BU.. 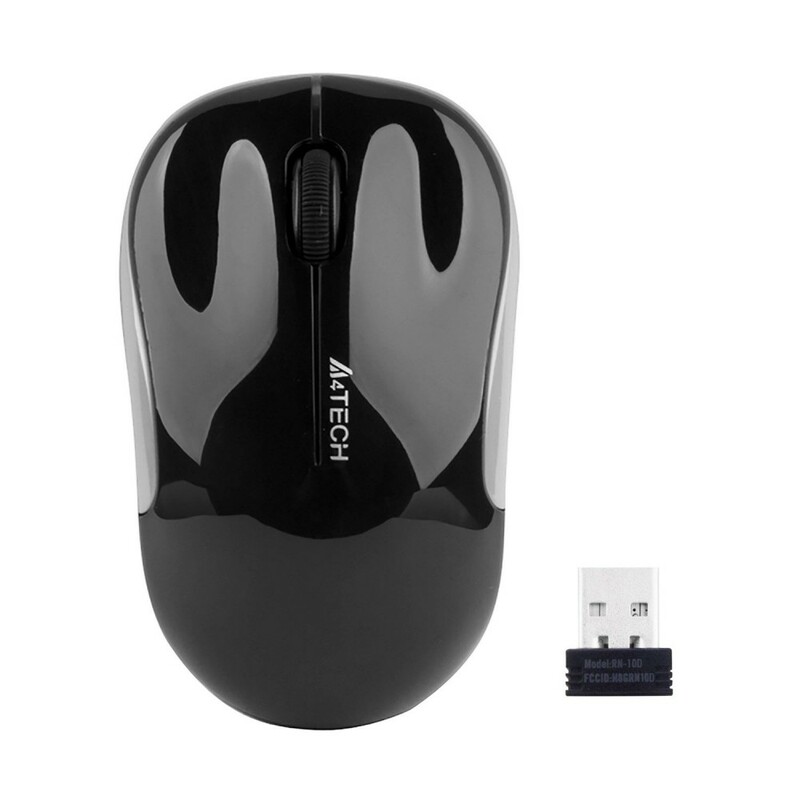 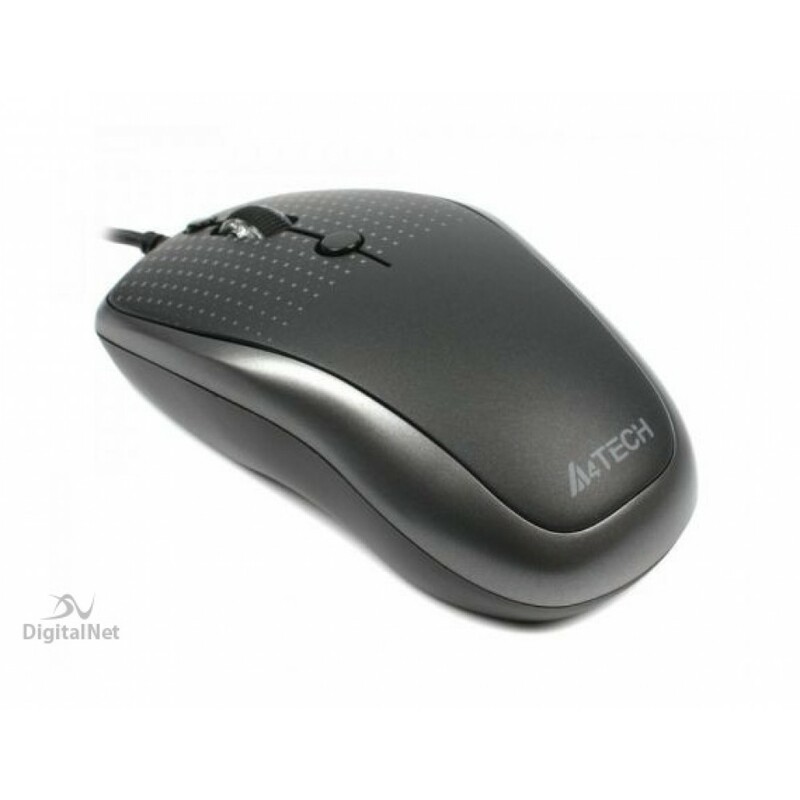 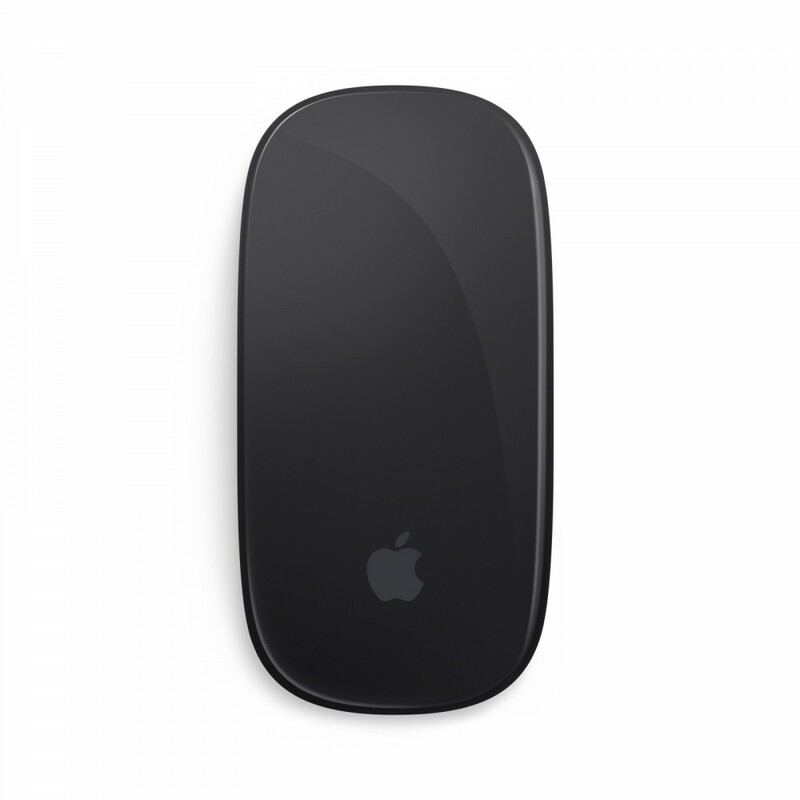 Features :- Magic Mouse 2 is completely rechargeable, so you’ll eliminate the use of traditional bat..